This morning a Florida jury awarded our client, a female former prison guard, $150,000.00 against the Florida Department of Corrections, because of its retaliation against her for complaining of sexual harassment. It is the latest in a string of verdicts by our firm against the prison system, which has fared poorly in its legal efforts to justify its abuse of employees. The officer in this case had been the target of ugly sexual misconduct by a high-ranking officer at the prison where she worked. She sued to stop it, settled the case, and remained employed. But the agency just couldn’t resist some old-fashioned payback. It later fired her based on completely bogus reports – by alleged friends of the harasser – that she had engaged in inappropriate contact with inmates. Accusations of this kind are of course fatal to a correctional officer’s job, and they led to her wrongful termination in May 2012. That ended the career she loved. Today the jury, after a week-long trial, ruled that the Department of Corrections had engaged in illegal retaliation motivated by her prior objections to sexual harassment. 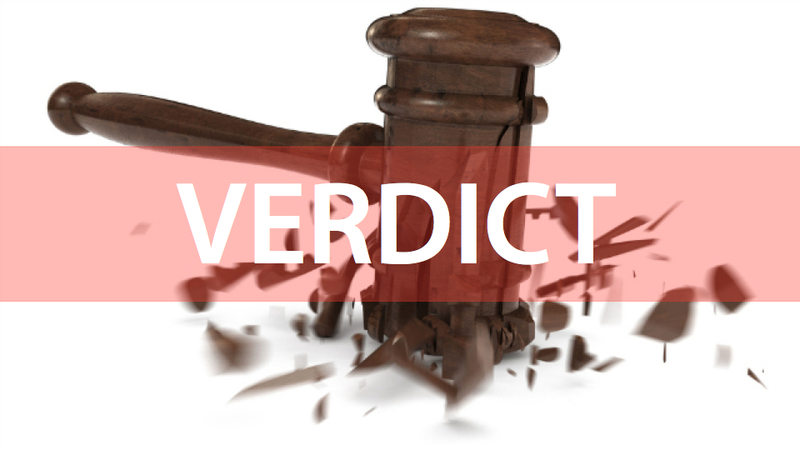 The jury awarded a total of $150,000.00 in damages. Additional relief may be awarded in further post-trial proceedings. The case is Pate v. Florida Department of Corrections, Case No. 2013-CA-607 (Fla. 2d Cir. Ct 2013). The presiding judge was Leon Circuit Judge Angela Dempsey. The case was defended by attorneys from the Office of the Attorney General, a Florida agency which sometimes defends state agencies against discrimination claims.